Quite a pretty coastline we have in these parts, don't you think? 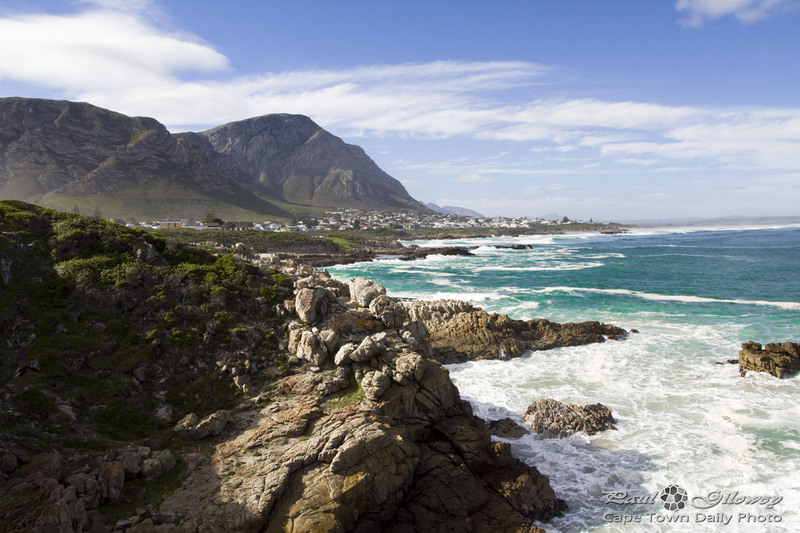 It's actually quite awesome, Hermanus (map) that is. Posted in General and tagged fynbos, hermanus, mountains, sea on Tuesday, 9 July, 2013 by Paul.